Lesson plan developed by Aurora Tollestrup BS Ed. Assorted items such as bolts, nuts, washers, straws, pebbles, cardboard tubes, styrofoam pieces, rubber bands, bottle caps, paper clips, clothespins, corks, etc. 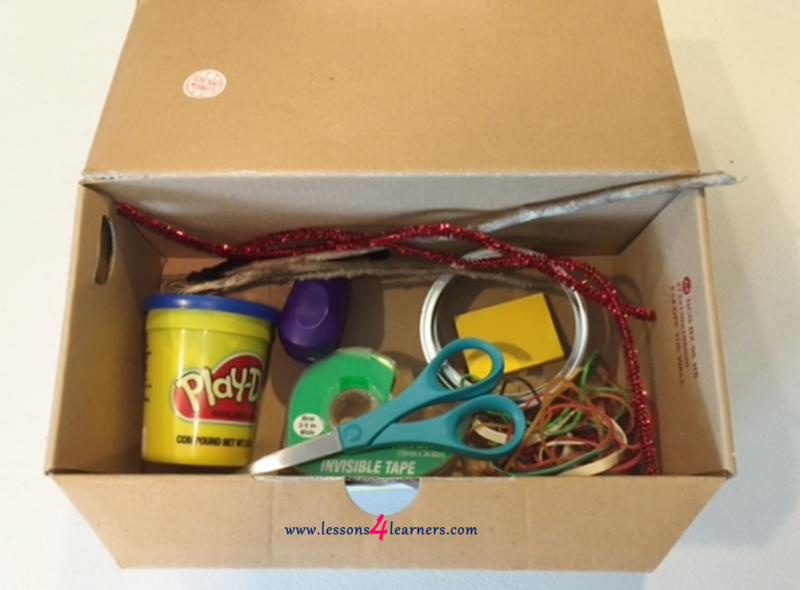 Invite children to create anything they would like using the materials in the box. Keep the busy box on its own table where children have ample room to create. It may be helpful to have books or photos of possible creations or inspirations. Assess students in their problem-solving and adaptations using the provided items.